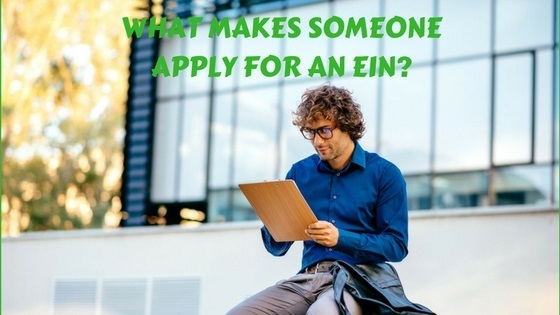 What Makes Someone Apply for an EIN? An employer identification number is necessary for the IRS to identify your company for tax purposes. 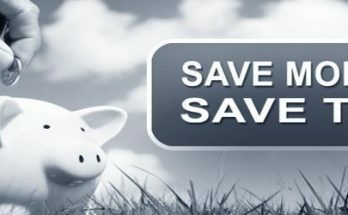 Think of an EIN as a social security number for your business or organization. Although some organizations are tax-exempt, nearly every business entity will need a Federal tax ID at some point. What Is an EIN Necessary For? A business entity or organization needs a tax ID for several reasons. If you wish to create a separate financial identification for your business, the EIN will allow you to open a bank account or apply for credit cards in the name of your company. If you intend to apply for business permits or hire independent contractors, an EIN will be necessary. Some entrepreneurs choose to apply for an EIN for privacy reasons. Without one, contractors must use their social security number for business transactions, which poses a risk of identity theft. Who Else Is Required To Apply for an EIN? Even if none of the above pertains to you, the IRS may require you to obtain an EIN. They are necessary if you intend to hire employees or your business operates as a partnership or corporation. 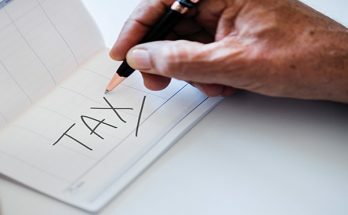 An EIN is also required if you have a Keogh Plan or withhold taxes on income. 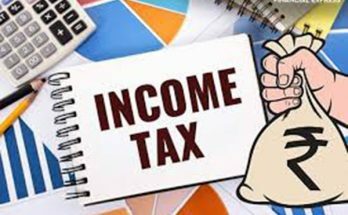 The business owner is usually responsible for applying for the EIN and must disclose his or her full name and taxpayer ID number. It may also be a general partner, grantor, trustor or principal officer. Once your company or organization has an EIN, it is yours for life. You may close the account, but the EIN will never be reassigned. If you are ready to begin applying for business permits or hiring employees, now is the time to apply for an EIN. You can do so on IRS-EIN-Tax-ID. Begin the simple application process with IRS EIN Tax ID Filing Service. You can even follow up with their check EIN status page after you apply.